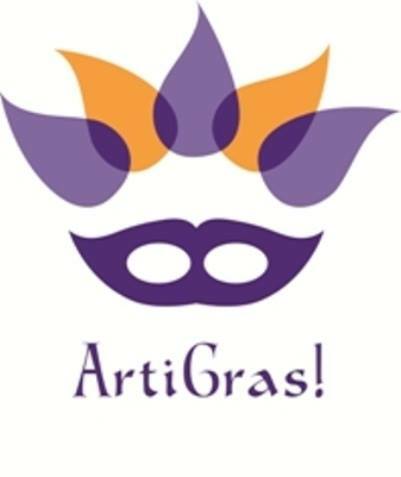 Well friends, colleagues, crafters, artists and festival aficionados … planning for ArtiGras 2015 has now begun and we have some exciting projects and people who’ll be involved with the 2015 celebrations. You may remember the giant urinal in Herne Bay, who could forget, it did cause quiet a stir and was mentioned both in the press and on television. The triple award winning Marcel Duchamp Festival commissioned Nagual Creations to produce a giant replica of Marcel Duchamp’s iconic urinal for the centenary of his historical sabbatical to Herne Bay in Kent. Phillip Long, the artist who designed and built it will be working with us to create the ‘piece de resistance’ of the festival to honour a famous Kentish resident from the 16th Century. Here is one of his sayings just to give you a hint: “Would you be the man who should recommend me to quit the peaceful haven where I now pass my life and launch again upon the faithless sea? You know full well what a storm my former lucubrations raised. Much better is it oftentimes to grow wise at home and in private, than by publishing what you have amassed with infinite labour, to stir up tempests that may rob you of peace and quiet for the rest of your days”. But hold on, that’s not it. There will of course be a parade, live music, lots of stalls, demos and workshops. We’re happy and proud to welcome back Invicta Jazz Orchestra who’ll be joining us for some amazing, groovy, funky, jazz sounds. We have had a few local bands contact us to say they’d love to entertain you but still need more bands as we have more venues on our list now. We will publish a full list of the entertainment nearer the time. 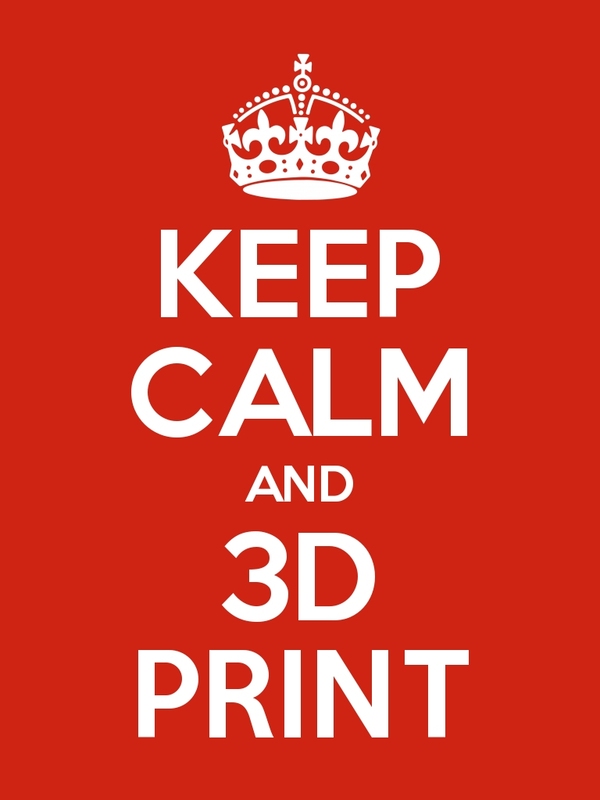 The festival will also allow us to share our 3D printer with you when you’ll be able to design and print some amazing items to take home with you. And there can’t be a festival without local organisations, dance companies, schools, theatre companies, businesses, artists, makers and all manners of creatives and creative organisations getting together and making this the best arts festival yet in Ashford. So we have organised a meet up to make plans and work together. This will happen on Wednesday 7th January and your views are absolutely welcome, and somewhat necessary, to make this a massive success. As usual, we’re also looking for volunteers, sponsors, supporters and stall holders. And remember, ‘every little helps’ so we’re not expecting a few large amounts, but more like lots of small amounts that will total up to a larger amount which which allow us to make it a great interactive experience for you. Let’s work together to make this one of the best festival experiences in Kent. This entry was posted in Introductions and tagged art, art courses, ArtiGras, arts, Ashford, Auction House Bar, CCE, Centre for Creativity and Enteprise, crafts, Festival, handmade, Invicta Jazz Orchestra, Kent, live music, made with love, Park Mall Shopping Centre Ashford, Press Rooms, street art, street festival, street performance, volunteering, Workshops. Bookmark the permalink. Dear Betsy am very much interested I having a stall at this event on may weekend and would be looking to sell organo gold beverages as a coffee shop and biscuits and cookies. How much are stalls please? How do I book one and will you be providing electricity to stallholders? Hi Fola, I am sorry it took me so long to respond to your message, I only just noticed it. Yes you can have a stall but in Park Mall only as the High Street is for handmade goods. The stalls are £35 for both days and you can book them from this link which you could copy and paste in your browser: https://www.eventbrite.co.uk/e/artigras-2015-tickets-15198410856.